One book uniting six communities. 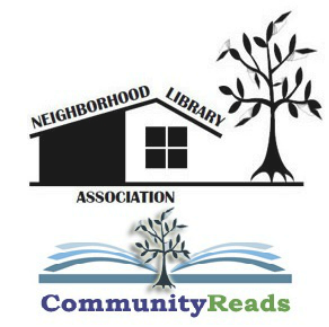 ﻿The Neighborhood Library Association is a group of six libraries located in southeast Michigan. The participating libraries are: Lyon Township Public Library, Northville District Library, Novi Public Library, Salem-South Lyon District Library, Walled Lake City Library, and Wixom Public Library. Our Community Reads program brings community members together to read and discuss the same literary work, and take part in events hosted by the participating libraries in an effort to strengthen community ties and promote literacy among a diverse population. Each library sponsors programs and hosts book discussions on the selected read. Click the button below to see our 2018 selection.